Lesaffre, in collaboration with U.S. 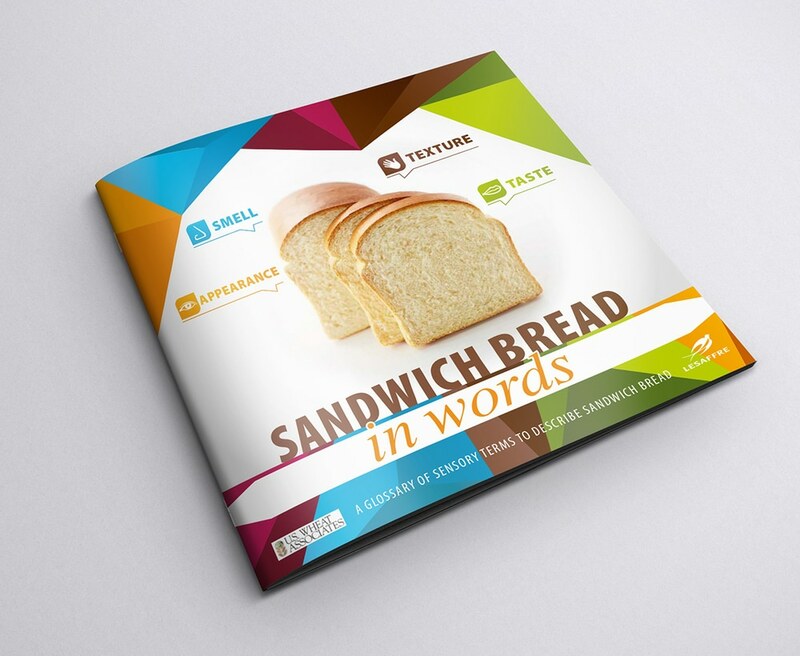 Wheat Associates, has developed a glossary dedicated to the sandwich loaf. Firstly to formalise a common vocabulary drawing on different cultures and incorporating a repeatable assessment method, and secondly, with the help of Allied Bakeries, to create a bridge to connect experts with consumers. Sensory analysis can now be considered an important communication tool for the baking industry to find the right words to express our feelings and use a common language when describing a given product.